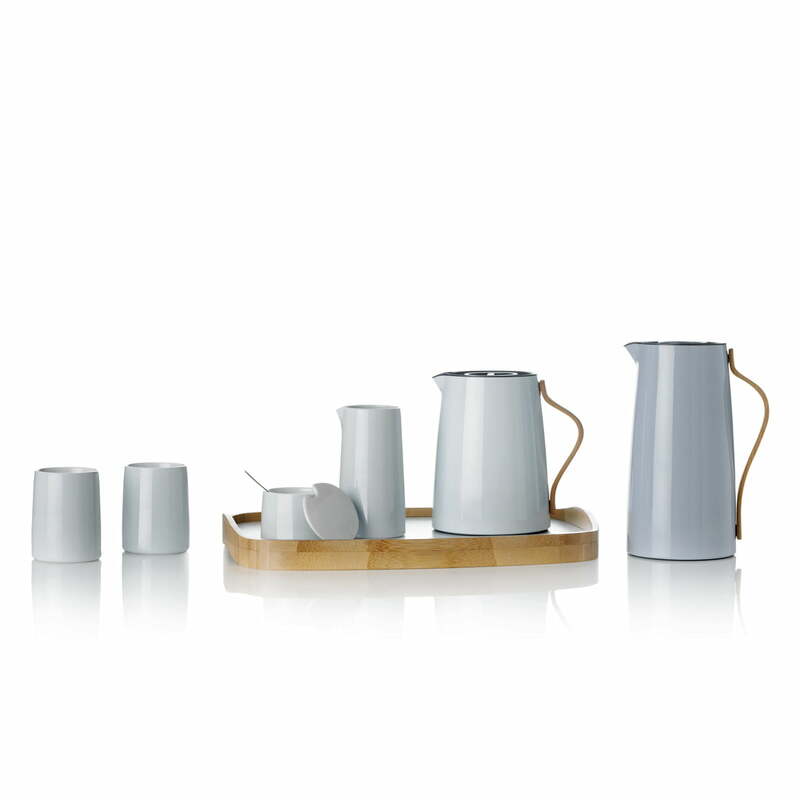 The new, revolutionary Emma vacuum teapot by Stelton sets standards regarding brewing tea. Say bye bye to bitter tea. 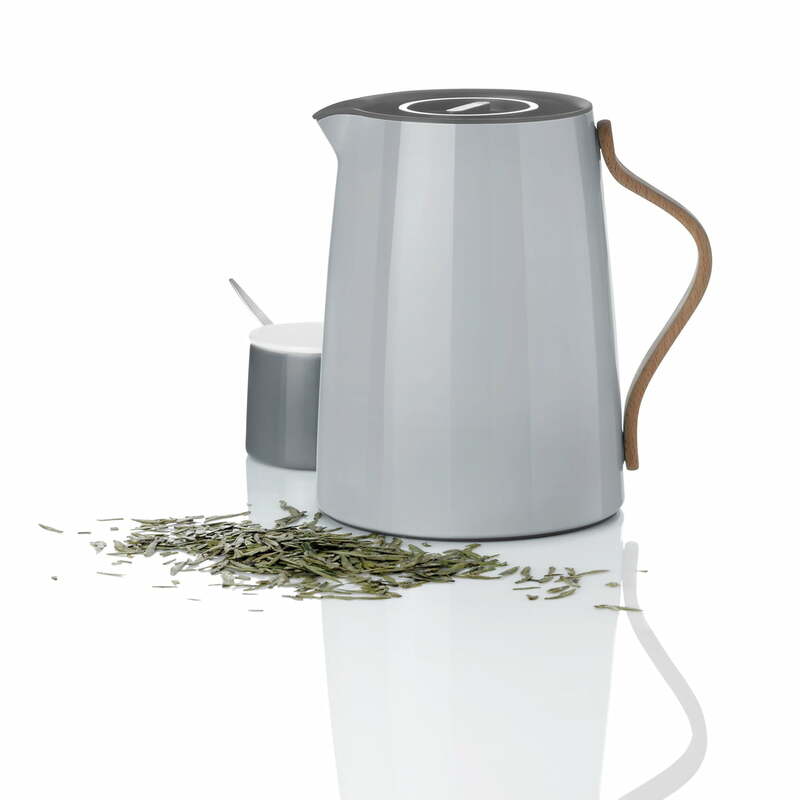 A simple twist closes the included Smart-Filter, so that the tea will stop infusing when the right strength has been reached. 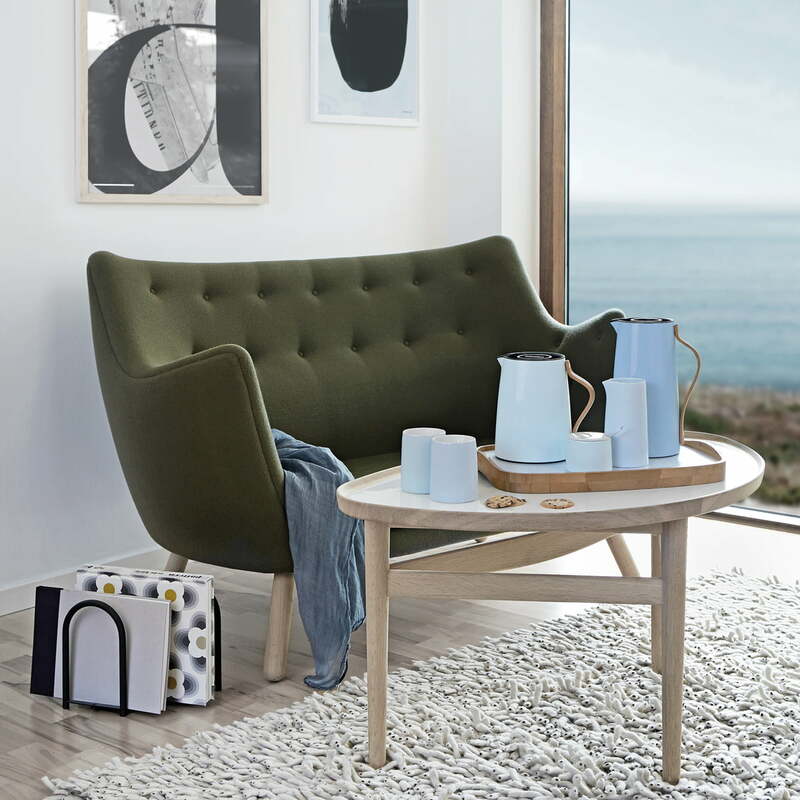 The tea leaves must only be removed when the tea has been drunk. 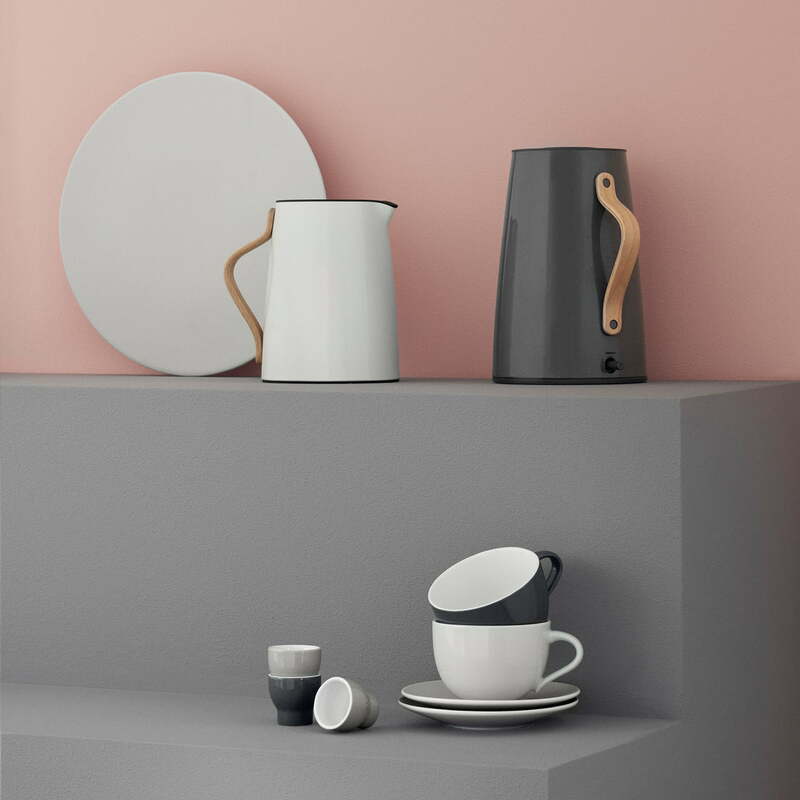 A fusion of tradition and innovation offers the Emma vacuum pot its harmonic body of high-gloss painted stainless steel. 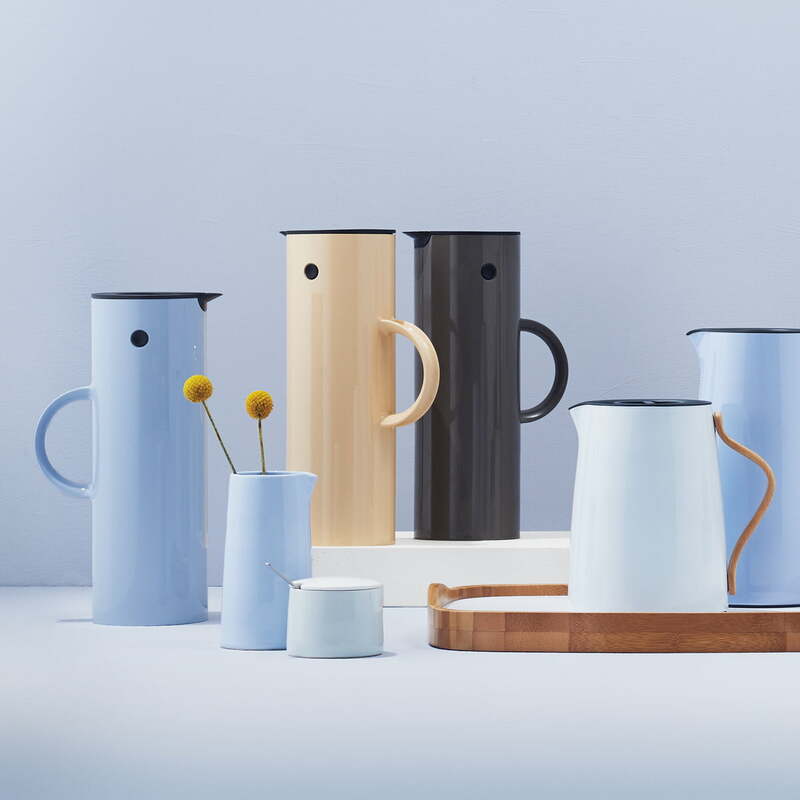 The beech wood handle offers a modern note to the jug and it uses natural materials, as before. 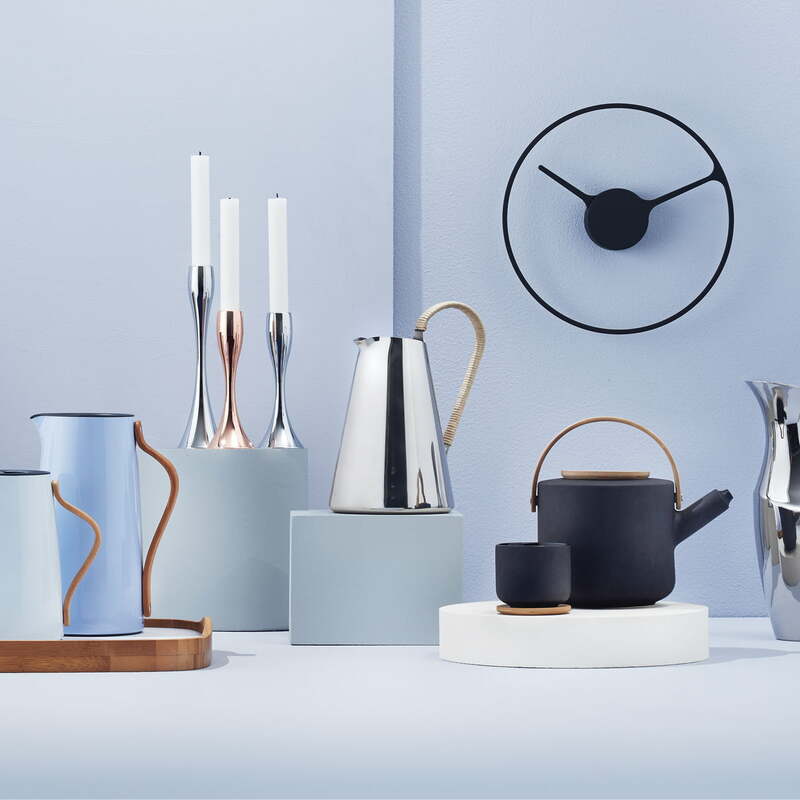 Stelton’s Emma vacuum teapot has a blue nuance, which wonderfully suits the bluish tone-in-tone colours of the collection. 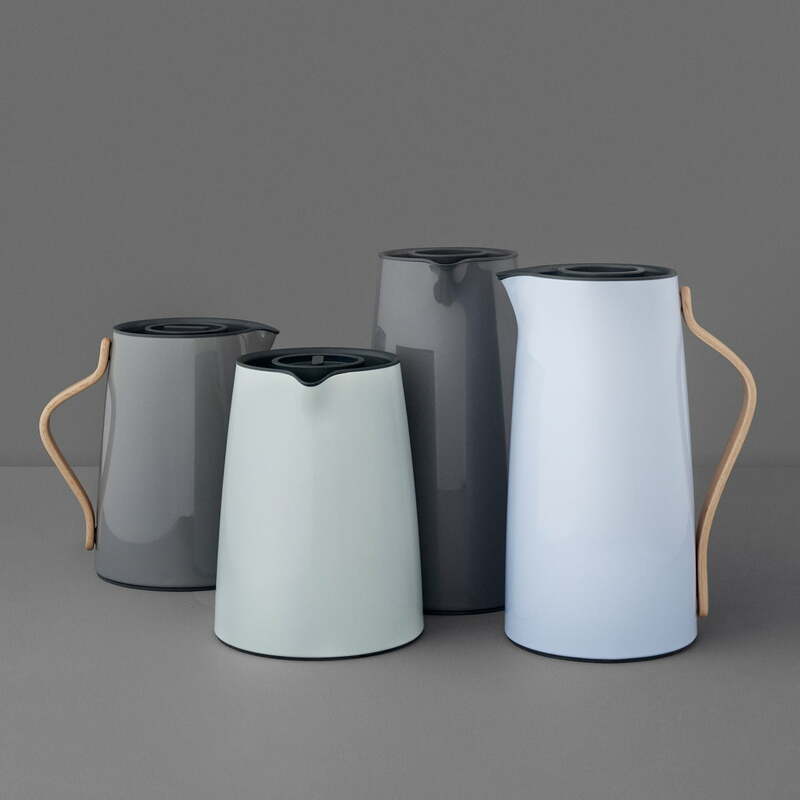 Stelton produces the body of the Emma vacuum teapot of high-gloss painted stainless steel, and also the thermo insert is made of stainless steel. 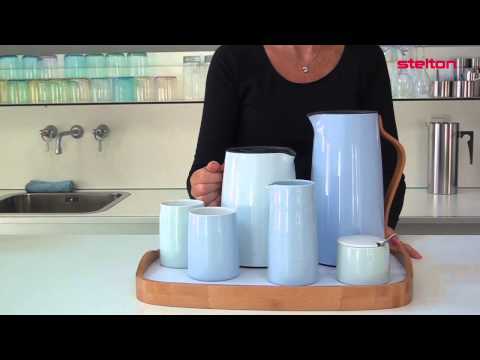 The function of the Emma tea vacuum jug Smart-filter is demonstrated in detail. 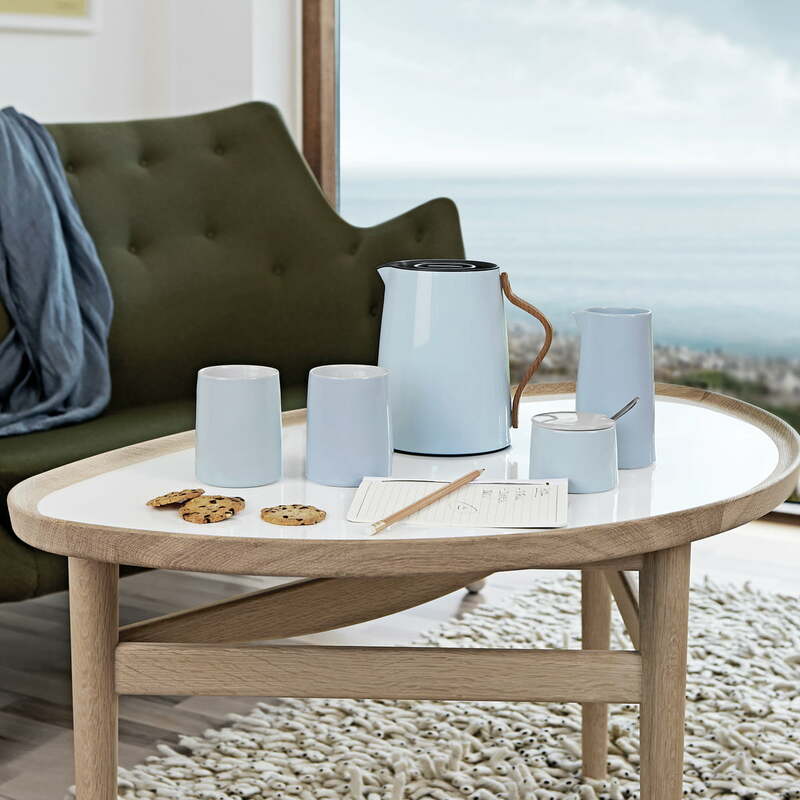 Thanks to the Smart-filter you can brew tea till it reached the right strength. 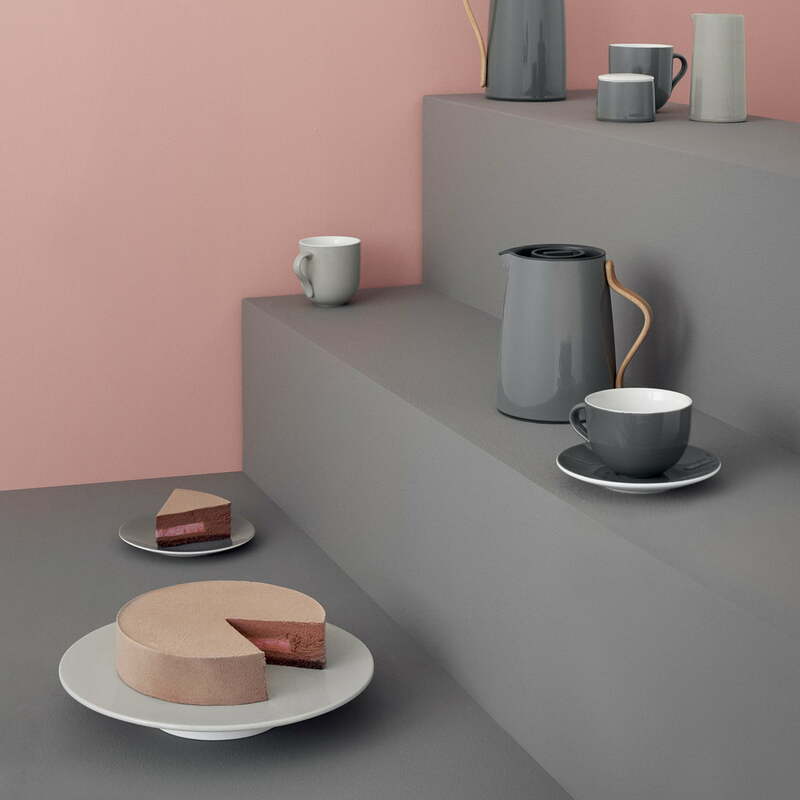 The Emma vacuum teapot matches well with the Emma thermos-mugs by Stelton. 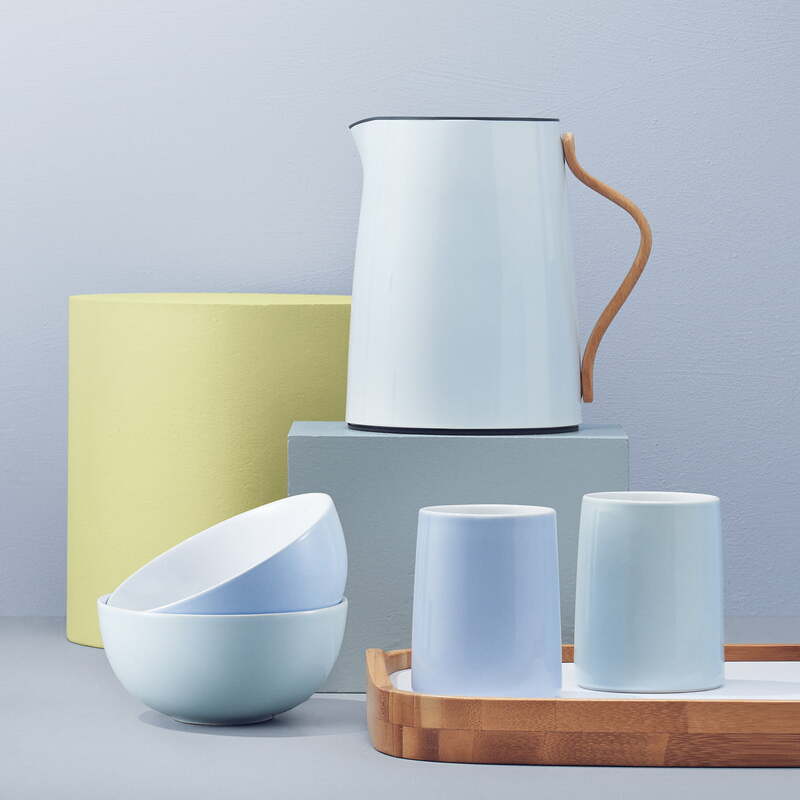 The trick I’ve been planning to buy since I’ve started to collect some of Emma by Stelton series. I’ve got plenty of kettles and teapots so this fact tended to prevent me from buying it, but finally I gave up. This particular thermo teapot is so attractive and for me it’s a matter of being of “the mast be”, so I did it! 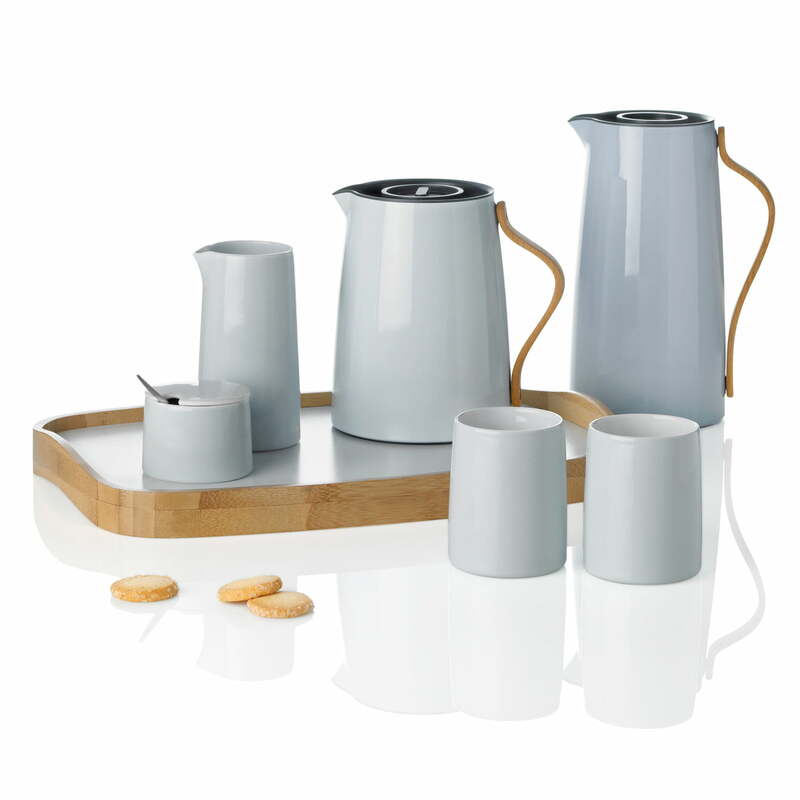 Well, as for pros: high end style, perfect long lasting materiality, really smart brewing system - definitely YES. But! 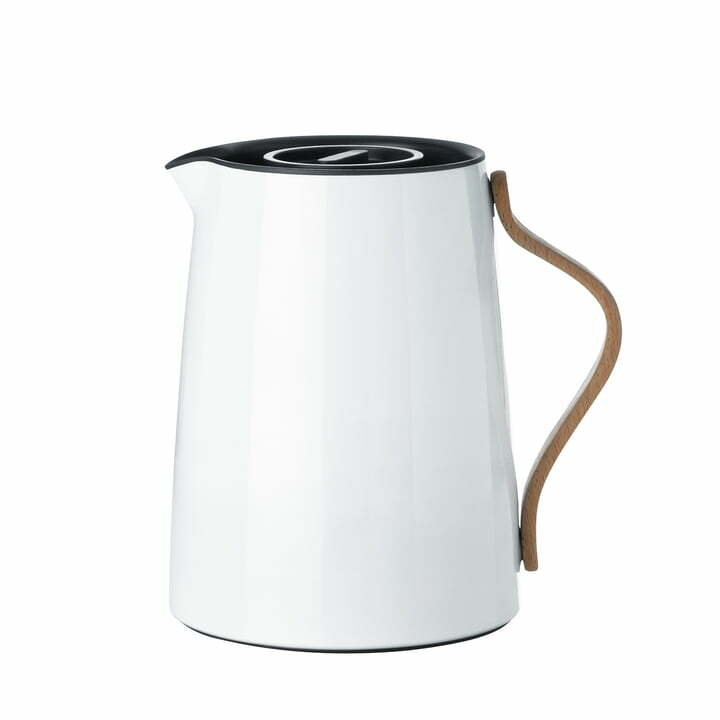 What I found inconvenient was the way the beverage is poured out of the vessel: the smart filter is s sort of immovable thing so one can’t easily replace it when pouring the water, it should be unscrewed by hand(s) every time you want to pour tea and screwed back. Not that comfortable. All the rest is ok.